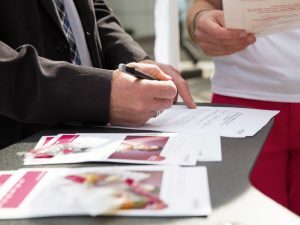 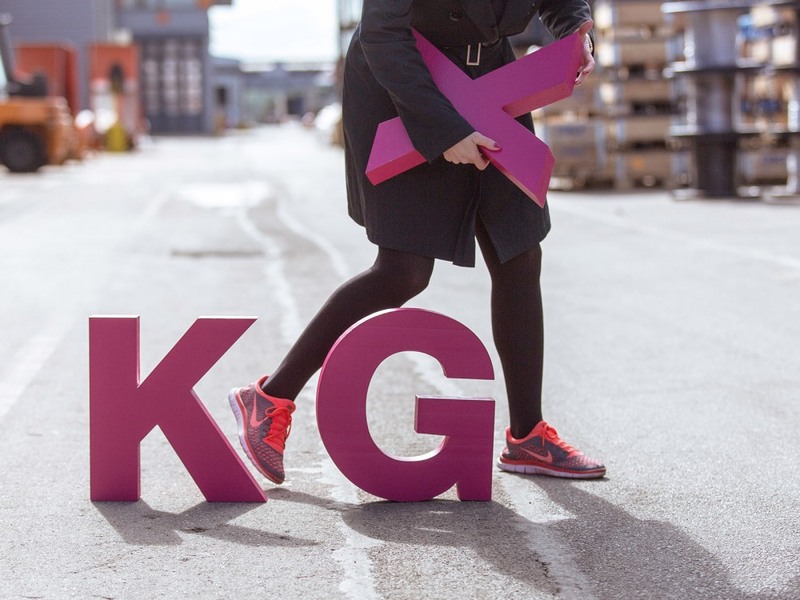 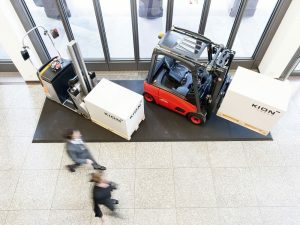 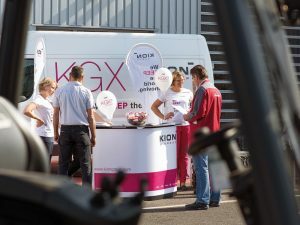 In 2014, KION GROUP AG introduced the KEEP Employee Shares Programme to employees in Germany in order to give them special conditions for participating in the company’s financial success. In the years that followed, the programme was gradually rolled out on an international level. At this point, KEEP is offered in 11 countries around the world. 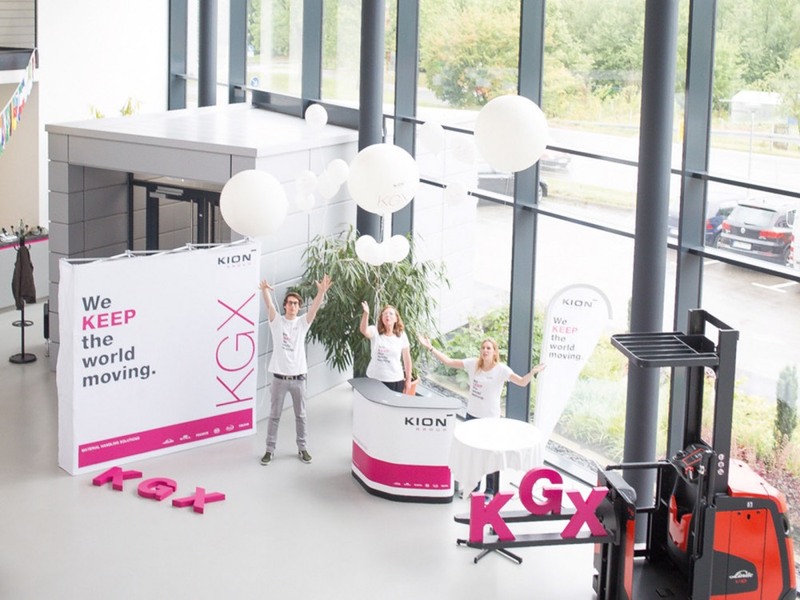 The development, constant expansion and long-term implementation of this annually recurring communications campaign beyond international borders was all in Unequity’s hands from the very beginning. 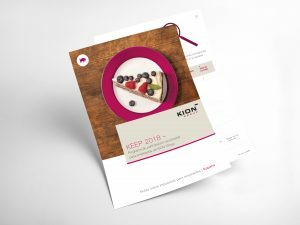 KEEP was very positively received and is now well established among KION GROUP AG employees.